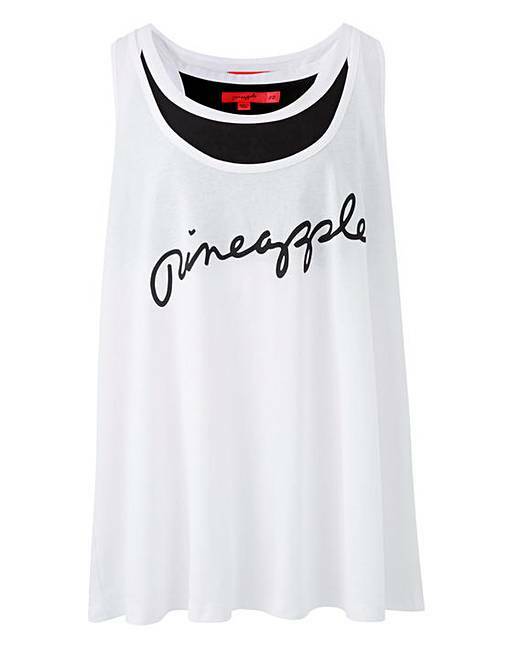 Pineapple Double Layer Vest with Bra is rated 4.5 out of 5 by 2. 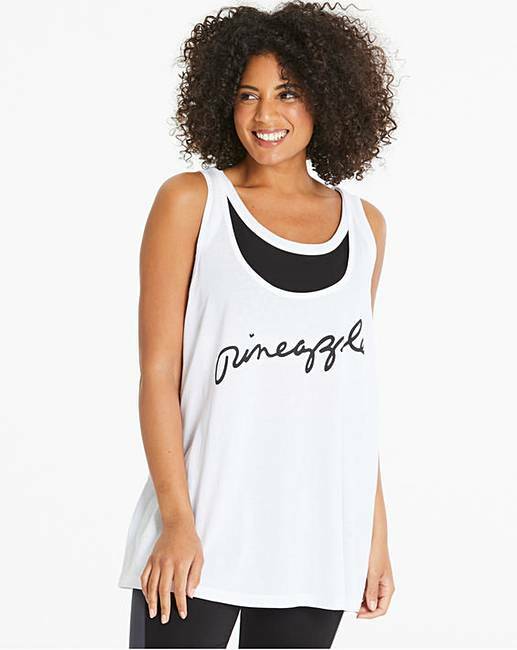 This Pineapple double layer vest with bra is cut to a sleeveless style. Featuring a crew neckline, under bra and the brands signature logo to the chest, this piece is not one to be missed. Vest: Cotton. Bra: 95% Cotton, 5% Elastane.